accept $780.00 as the winning bid! the assumable balance of $34,800! Installments as low as $383 monthly! Henry County is set in the foothills of the Blue Ridge Mountains, is home to Nascar racing, public parks, and a busy community calendar. In Henry County, there are fairs and festivals, 5k races, art walks, recreational sports teams, holiday crafts and even a program where locals can borrow fishing poles from the community center at no charge. 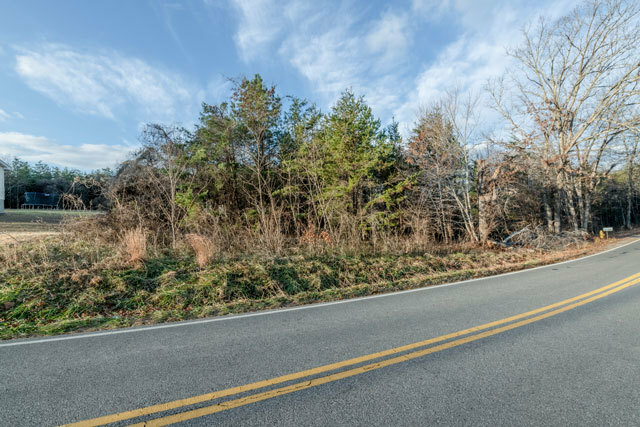 It is in this quiet area in the southern part of Virginia that you�ll find this 3.03-acre lot for sale. 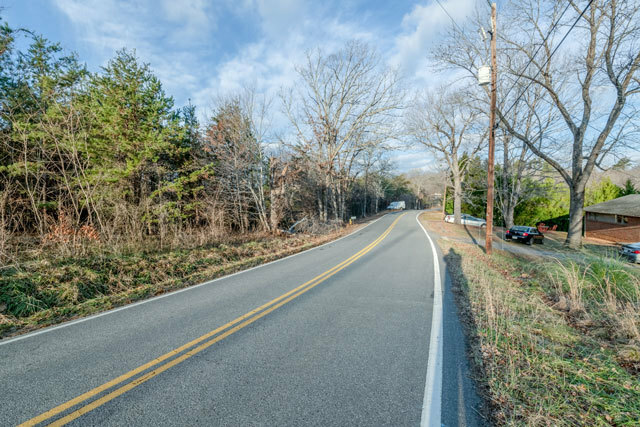 If you are standing on the road looking at the property, you'll notice a small dip from the road leading to the interior of the property. From the road, there is a gradual slope leading to the center of the property, which is generally flat. The lot is heavily forested with young trees, and there is a walking entrance at the left of the property by the yellow fire hydrant. 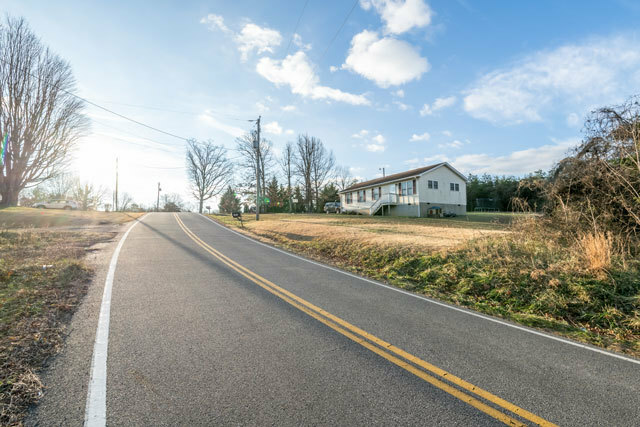 There is a residential house across the street and power lines that run along the paved road that runs in front of the home. Another home neighbors the property on the left side. The lot makes an L shape and runs directly behind the neighbor's property line. The lot is mostly open, there are fallen trees and underbrush that could be cleared for building. 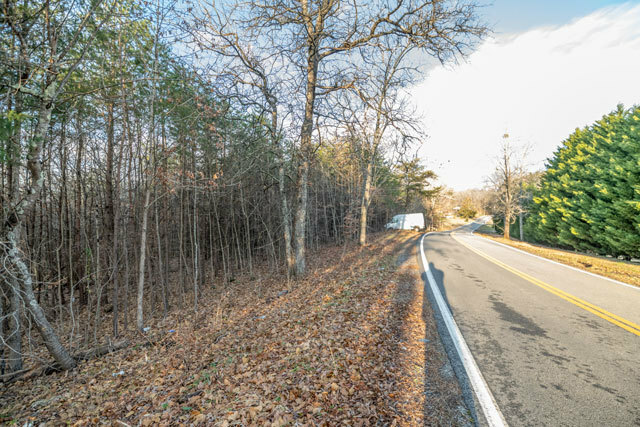 A paved road runs right up to the property line of this 3.03-acre lot, and there are other lots and residential buildings of about the same size that run along Mt. Olivet Road. 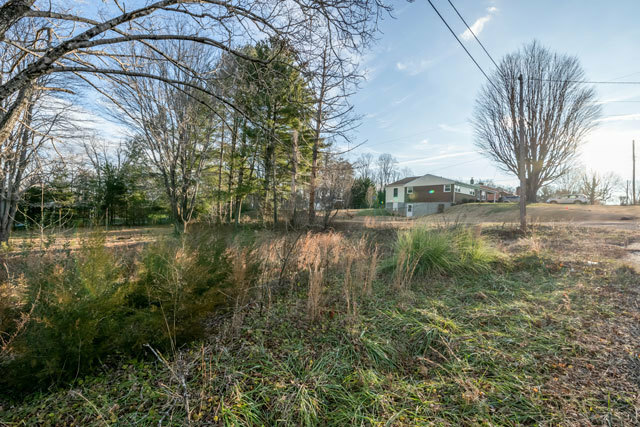 This lot is tucked away from the nearby city of Martinsville but is still close to all of the every comforts and conveniences in the area. 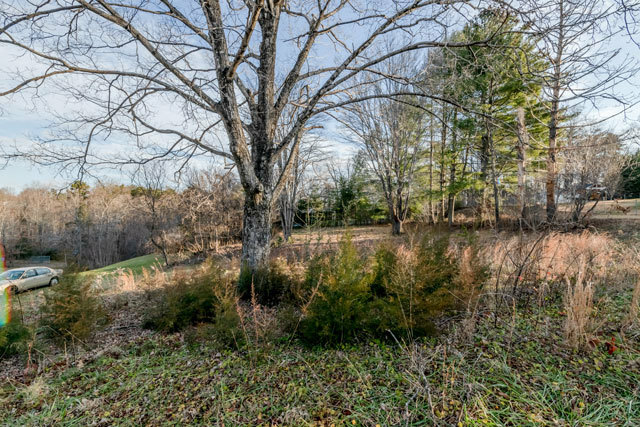 This 3.03-acre lot is less than five minutes from the local grocery store, and less than ten minutes from dozens of restaurants, coffee shops, churches, schools, and medical offices. Martinsville has art galleries and museums, movie theatres, antique malls, wineries, and breweries. Local roads run right up to this property and connect to the other major highways in the area. This lot feels very �Virginia,� naturally beautiful and tucked away, yet close to everyday comforts and conveniences. 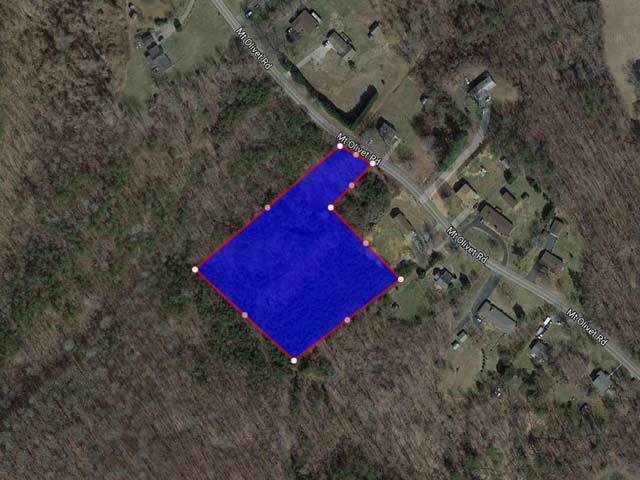 If you�ve been thinking about owning land in Virginia, imagine what you could do with 3+ acres! Single family dwelling, duplexes, apartments. The Winning Bidder will assume a balance of $34,800. with monthly payments of approximately $383.